You all know my obsession with food. I mean, I write and cook recipes, incessantly watch cooking shows like Top Chef and Cupcake Wars and I love to eat. As two of my 15 fave vegan restaurants in Boston closed earlier this year (Grezzo and Wheeler’s…sniff), I’ve made it my mission to go out and find the best vegan meals the epicurean world has to offer. So I bring you my newest fave: Red Lentil in Watertown, MA. 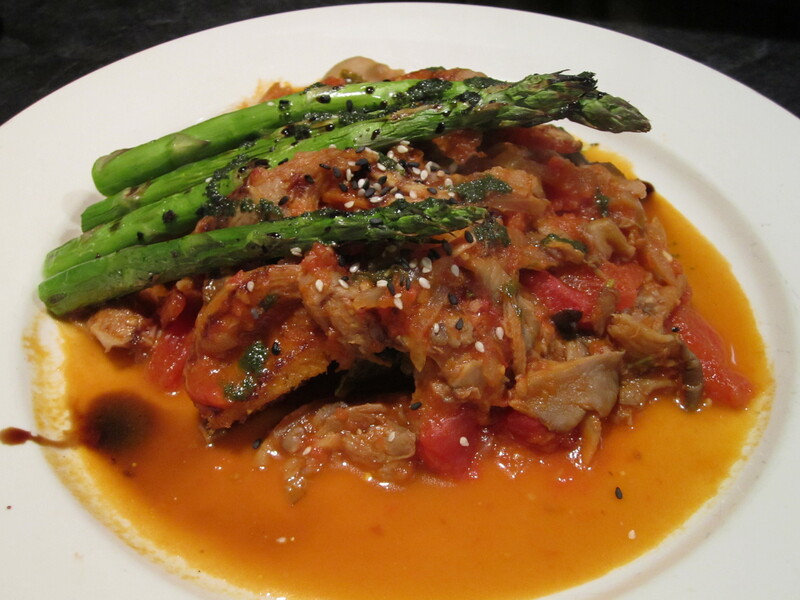 Serving sumptuous vegetarian and vegan food, the cozy Red Lentil utilizes organic seasonal ingredients. 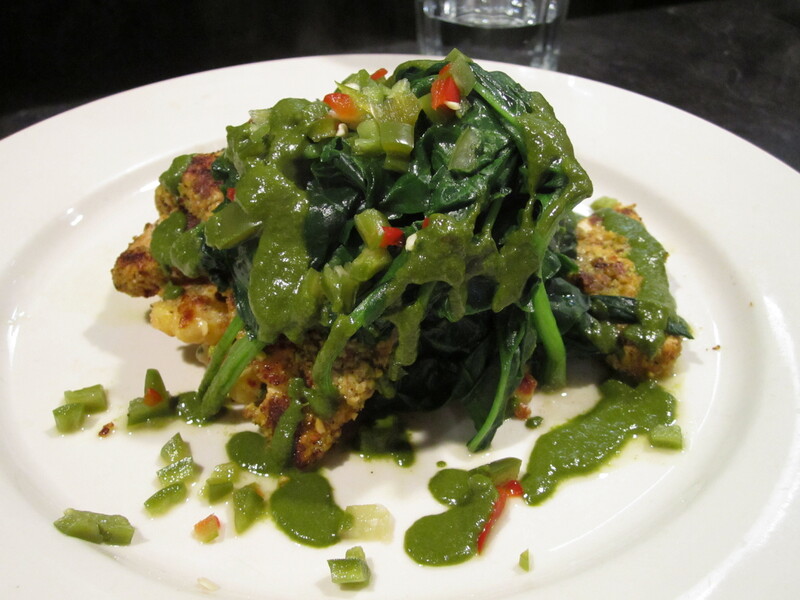 They also offer gluten-free, raw, and macrobiotic dishes as well as decadent vegan and gluten-free desserts. 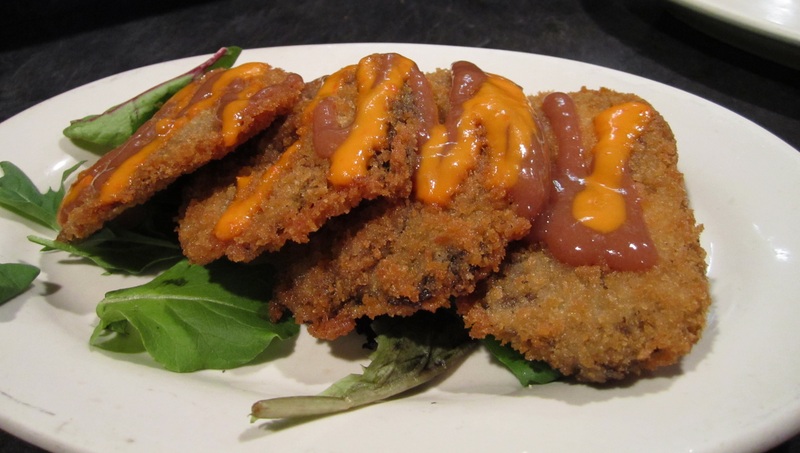 My absolute faves are the Pan-Seared Breaded Portabella Strips drizzled with mango chutney and a red pepper coulis (possibly THE best food I have ever put in my mouth!! ), the Pistachio and Herb Encrusted Tofu with Corn Cake and the Butternut Squash Polenta with an oyster mushroom ragout and sesame asparagus. When I brought leftovers in to work, my co-worker marveled how much the Encrusted Tofu looked like chicken; the cooks at Red Lentil are culinary masters at whipping up amazing entrees and appetizers. 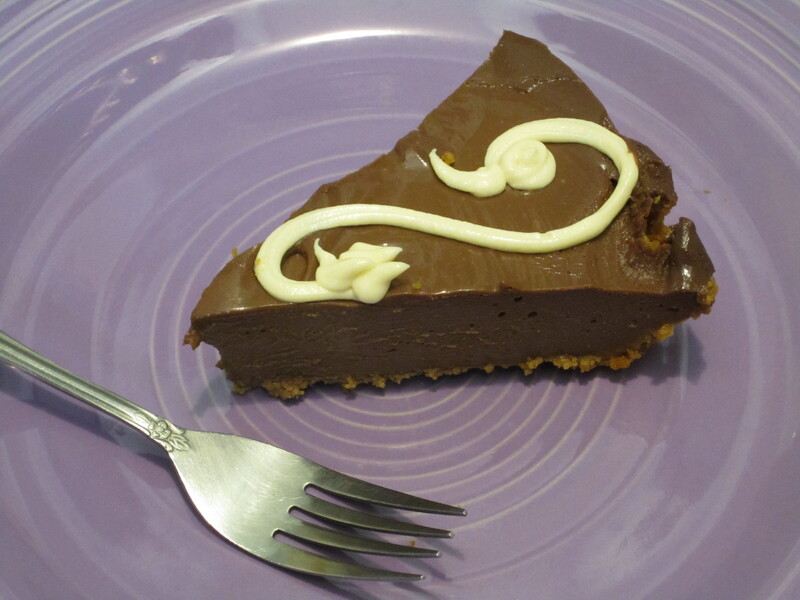 I also frequently indulge in their delicious desserts, especially their vegan cheesecakes. Pradhan is incredibly attentive and gracious, making sure each customer feels like a guest. So even if Watertown is a bit of a trek for you, it’s well worth the journey. Trust me; your palate will thank you. Ia agree! I just wish I knew what each of these good-looking things were called or made of, I just want to pop them in my mouth right now! That’s what you said to me, on our first date!